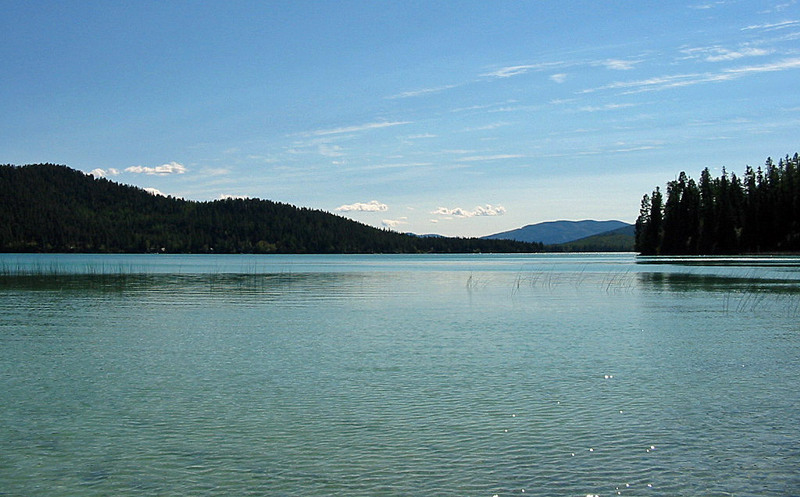 Ashley Lake lies not far from Kalispell up a often bumpy, thirteen-mile gravel road. 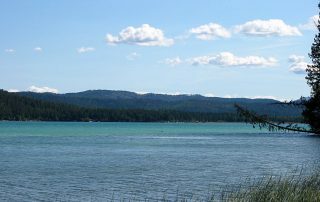 Despite lying in a national forest, many homes are scattered around the lake, although it is far from being a typical summer hideaway lake. 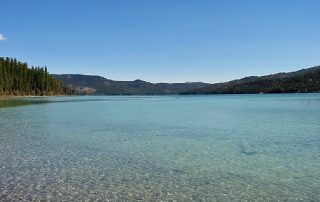 It is a popular lake both for pleasure boating as well as for fly fishing, since very large rainbow trout are often pulled from the lake. 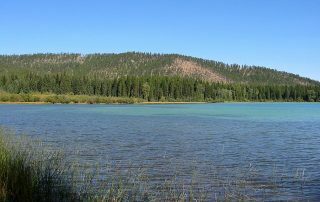 Ashley Lake is large, more than a mile in width and 5 miles in length, and is very deep in spots. 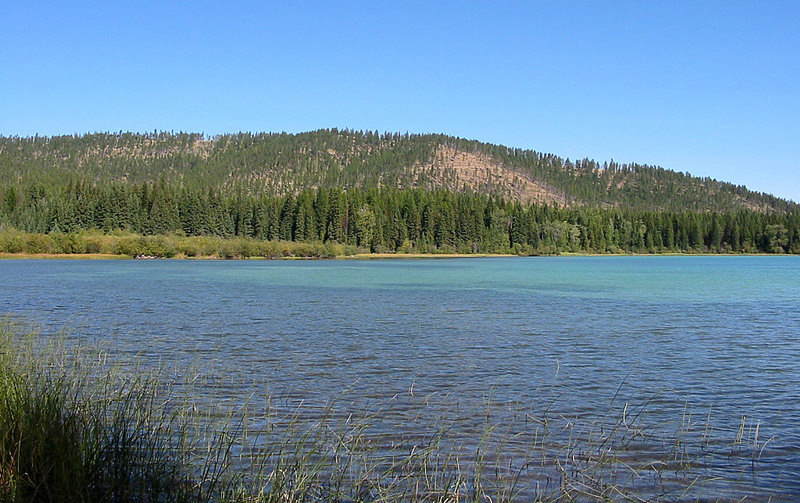 The whole area around Ashley Lake is heavily forested and logged. Perhaps not surprisingly, the wildlife around the lake is diverse. 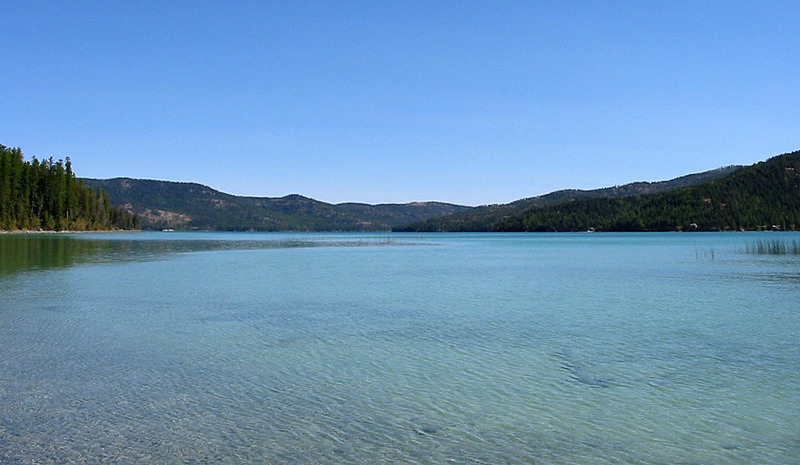 Moose, deer and bears all call the area home. 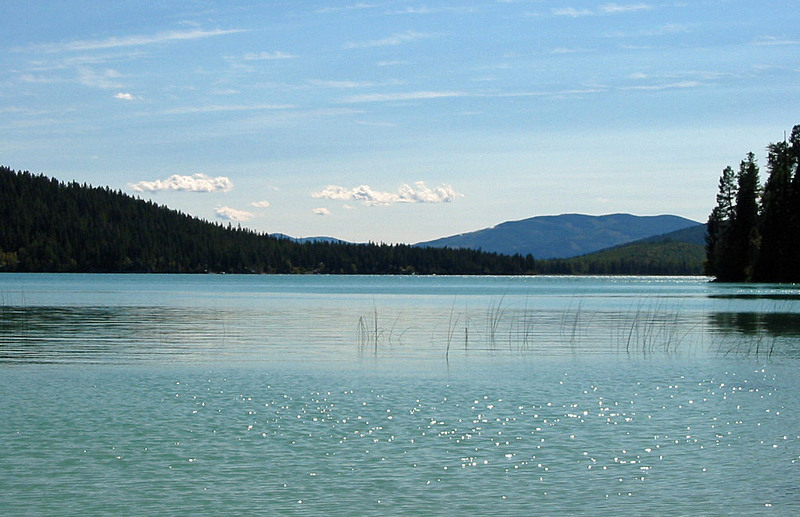 Rainbow trout and cutthroat trout are the primary fish species found in Ashley Lake. Some of the rainbows, particularly the hybrid rainbows that are planted, can get huge. Fish exceeding five pounds are fairly common and it is not unheard of taking rainbow trout exceeding ten pounds. 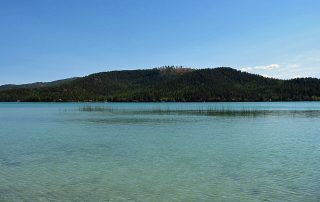 The best fly fishing on the lake for these large trout is along the shoreline, particularly in the morning and evening hours, as well as near the inlets of the various feeder creeks and streams. 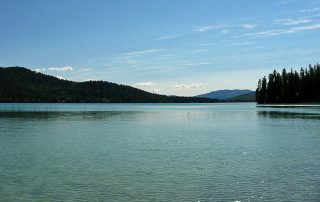 Ashley Lake receives quite a bit of use, particularly during the summer and especially on weekends. Many anglers visit the lake to chase the large trout. 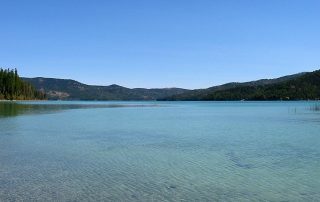 Due to the lakes large size and private property scattered along the lake, a boat is generally needed to successfully fish. 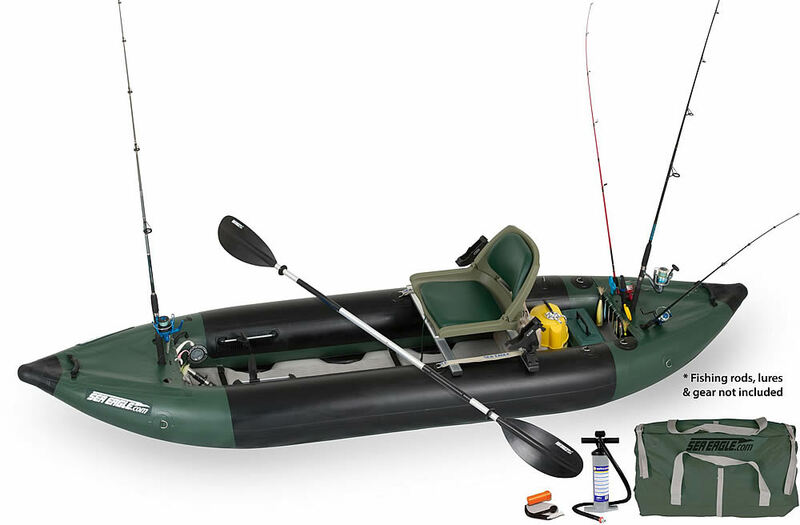 Other than motorboats, most boats with good paddling characteristics, such as canoes, inflatable canoes, pontoon boats and inflatable kayaks, all work well. 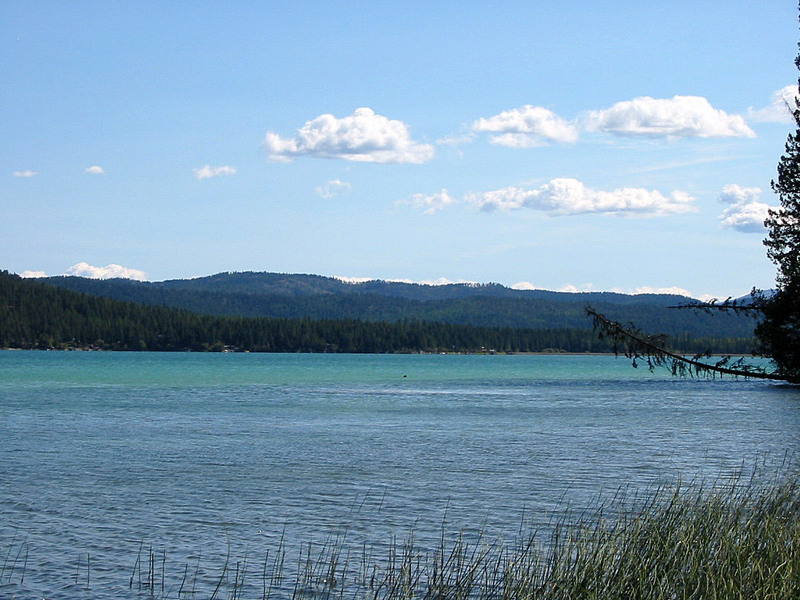 While winds are occasionally strong, the lake itself is not an excessively windy place. 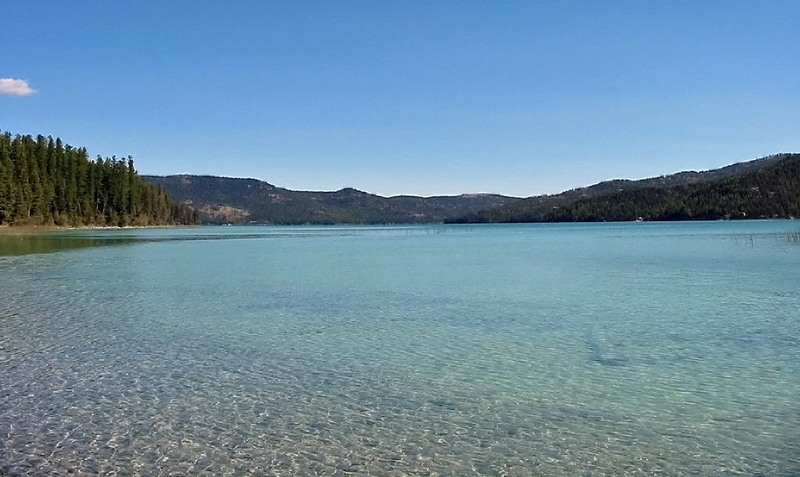 For those with motorboats, a boat ramp is available on north side of the lake. The forest service also maintains two campgrounds which are often full during busy summer weekends.